Lausanne: Chinese swimmer Chen Xinyi has been banned for two years after failing a drug test at the Rio Olympics, the sport's governing body (FINA) said. Chen finished fourth in the women's 100 metres butterfly at Rio but did not start in the 50m freestyle heats after Chinese state media reported she had tested positive for the diuretic hydrochlorothiazide. 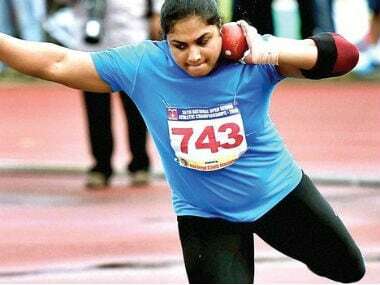 "The FINA Doping Panel decided...to impose on the athlete a period of two years’ ineligibility, starting on 11 August 2016 and ending on 10 August 2018 for her first anti-doping rule violation," FINA said in a statement. 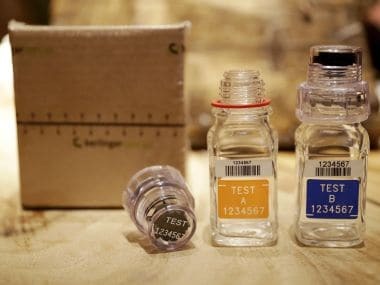 "Furthermore, the FINA Doping Panel acknowledged the Court of Arbitration for Sport Panel decision regarding the disqualification of the athlete’s results at the Rio 2016 Olympic Games." Chen's suspension followed Friday's release of the second part of the World Anti-Doping Agency report into state-sponsored doping in Russia. 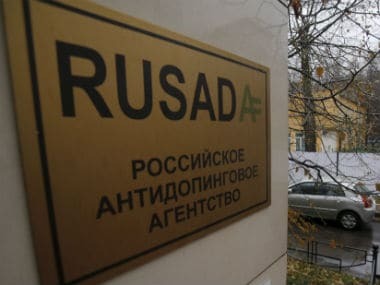 The report found more than 1,000 Russian competitors across dozens of sports were involved in an institutional conspiracy to conceal positive drug tests dating back to at least 2011.